thanks i dont even own one anymore but i still wear it with pride! That's the only rendition I've ever seen with the "top up". Bought one of these recently. I like the hat but a bit pricey. 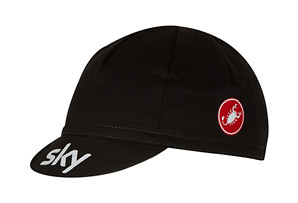 However if you want a hat that says Sky and they ARE very few and far between, then there is that one. After commenting about how spendy the hat was, I just added it to my home screen to be decided on later. Nice hat. 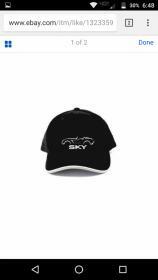 I found that $39.00 Sky hat for $20.00 at leftlanesports.com Will be ordering one. Same place has this one for cheap. $12.99 I think. Yea. I agree on the second one but thought I would throw it out there. 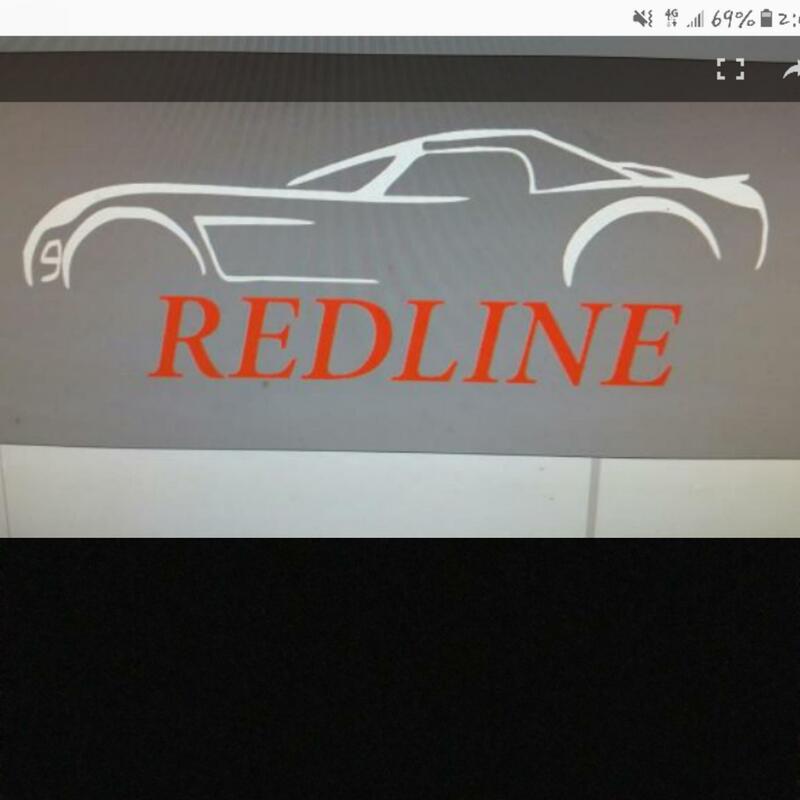 Ordered the first one this morning. They also have metal, insulated traveling mugs with SKY printed on em. Not sure about that one. I'm one that dislikes baseball caps! They're ugly and uncomfortable. I prefer flat or ivy caps. Good ones can get expensive but the cheap ones at Kohl's or Target work well. I find they're far more comfortable and don't fly off as easy as a baseball cap. Look better too! I'll have to buy one and have shop embroider Sky artwork on it. Dont know if anyone will get far enough down this thread to read this but here goes. I found a very nice Sky hat (pic below) for $26.00 somewhere in Asia and it took over a month to get it. I have ordered hats before that came in a box and were perfect when I got them. Well apparently, in Asia or Taiwan or Hong Kong or wherever they shipped this hat from, they dont care if the hats are crushed flat. This thing arrived in a large, flat envelope. It looks like it was run over by a cement truck, several times. Nothing broken just, I think, permanently creased in the front where the picture is. Its a nice hat and if I can iron or steam the creases out it will be fine. Its their version of "SOME ASSEMBLY REQUIRED."